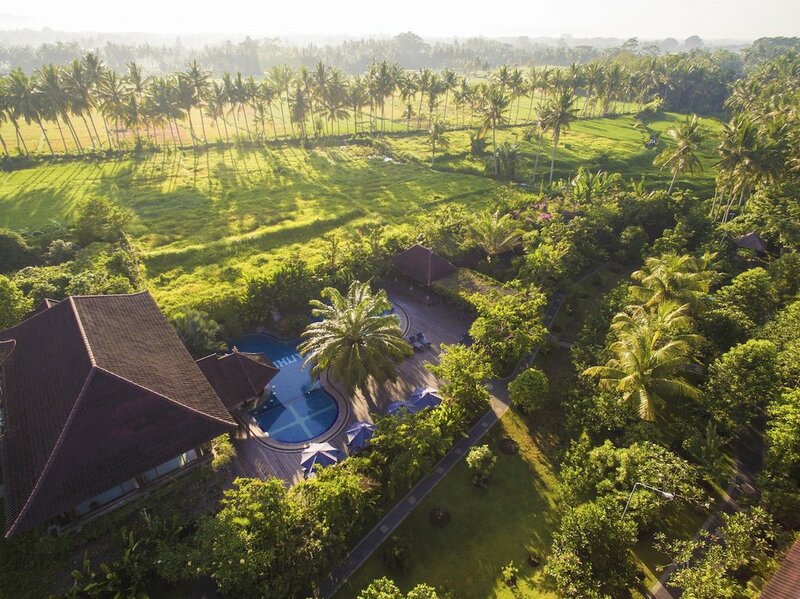 The Bali workshop retreat is a unique opportunity to receive high quality training and development in a relaxing holiday environment. The programme will be designed for practitioners who already have a understanding of schema therapy and are seeking more in depth skill development. This will be our 3rd Schema Therapy retreat, places are very limited. Book early to avoid disappointment.